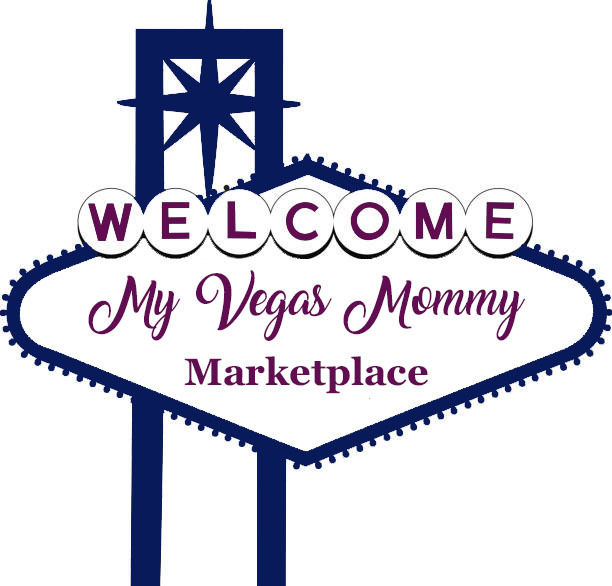 My Vegas Mommy: Best Buy Star Wars Sale - Cinch Bag $2.49 and More! Best Buy Star Wars Sale - Cinch Bag $2.49 and More! Today (5/4) only, BestBuy.com is offering up deals on select Star Wars merchandise in celebration of May The 4th Be With You Day!